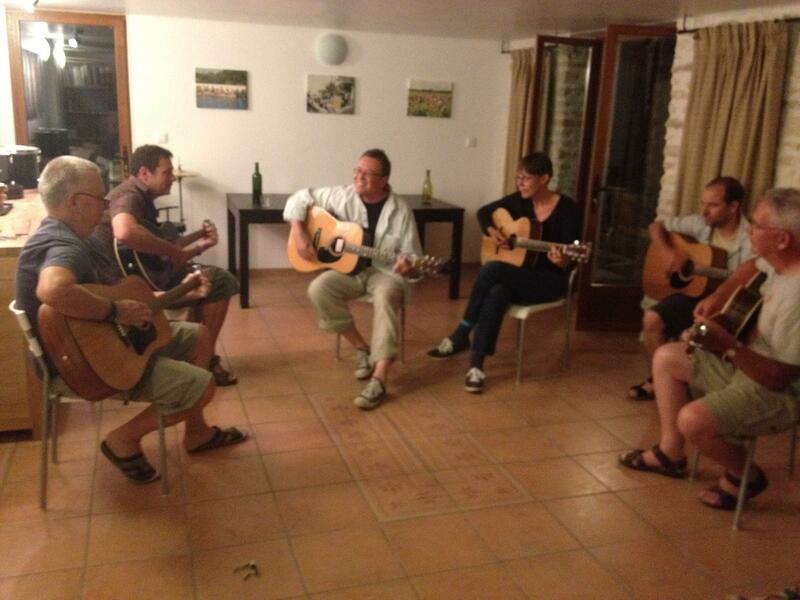 After the Tuesday night meal the group grabbed their acoustic guitars and descended upon the dining room for a late night jam session with plenty of beer and wine to hand. The bash included: Dancing in the Dark – Bruce Springsteen, Route 66 – Chuck Berry, Wonderwall – Oasis, Space Oddity – David Bowie and Mr Tambourine Man – Bob Dylan, among many others. The early morning session began with physical and technical warm up exercises, extended to include RH picking patterns in groups of 3, 4 and 6 notes. This warmed the group up nicely to recap the Jeff Buckley cover version of ‘Hallelujah’ (see Day #2). 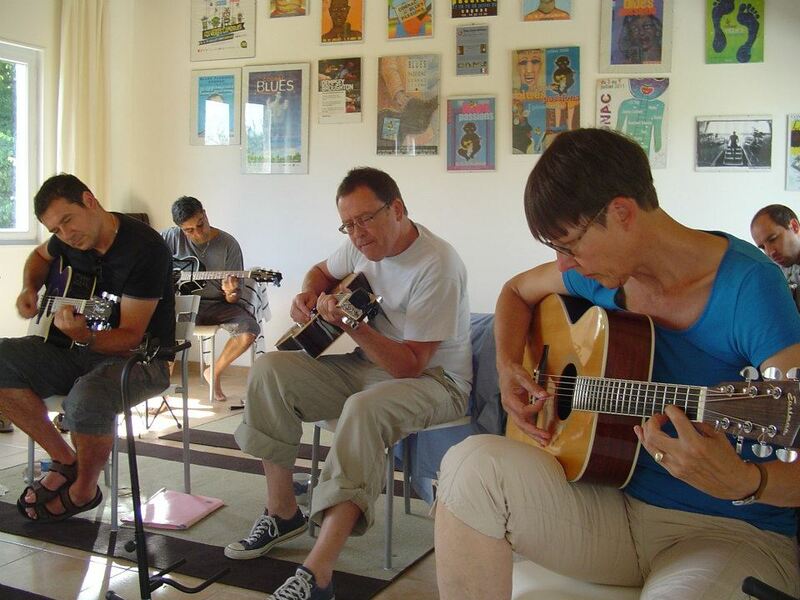 After the morning coffee break, DADGAD was the order of the day with a session on the popular altered guitar tuning, often referred to as D sus4 tuning. The group experimented with a blues in D (I – D, IV – G, V – A). Wednesday is a half-day and some of the students visited Saintes, a French commune located in Poitou-Charentes, in the southwestern Charente-Maritime region, and others have went for a long walk in the near-by beautiful countryside. Rest assured, everyone will be back for dinner at 7.30pm! The first session this morning began with a discussion about the week’s personal goals and the songs the group wanted to learn; with a view to perform on the final day of the course. The class then moved into the garden and basked in the morning sunshine while practising the physical warm up exercises for guitar players. After a session of stretches, the strummers gathered outside the music room for the technique expander class. After the morning coffee break all the students restrung their guitars; learning a trusted method of winding the string on to the peg that clamps the string and prevents slippage. During the afternoon session the group learned The Who classic ‘Substitute’ before splashing in the pool as the temperature rose to 30°C here in Bercloux. Are you looking to study the techniques and approaches of some of the acoustic guitars great players? 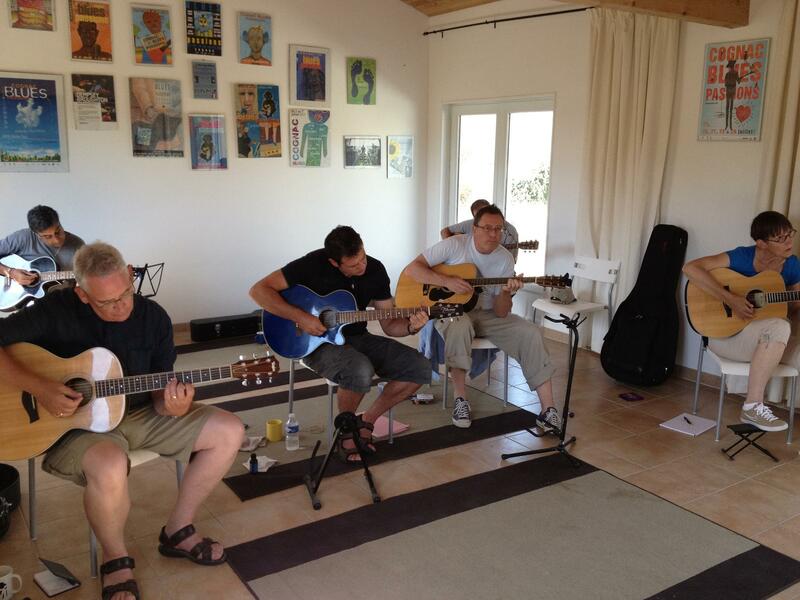 If so, our Complete Acoustic Guitarist course will explore the styles and concepts of the great acoustic guitar strummers, fingerstylists and bluesmen, focusing on finger picking, rhythm strumming and classic tunes from the great acoustic guitar songbook. Experiment with a variety of tempos, boogies, shuffles and swing rhythms. Richard Perkins, one of the UK’s foremost Guitar educators, from the International Guitar Foundation, will help you develop your performance skills; encouraging you to play with other guitarists thus allowing you to expand ideas and express yourself during the improvised jam sessions so that you leave this magical week with a greater confidence and understanding of the guitar. The course is structured so that the morning tutorials are relaxed and informal creating a supportive group atmosphere with plenty of time set aside in the afternoon for you to practice and consolidate what you have been learning. Richard Perkins is always on hand to help, giving of advice and expert tips. All classes are taught in a relaxed and supportive environment with practical demonstrations throughout. 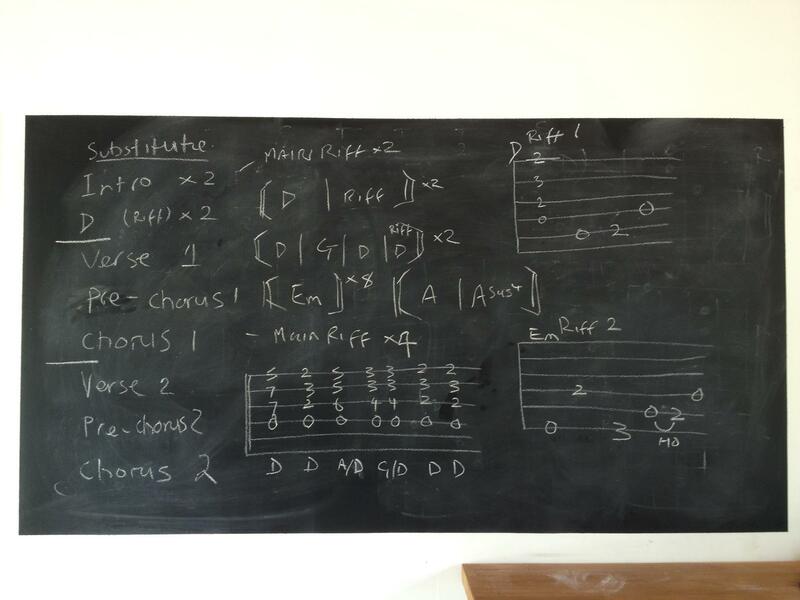 This course is a beginner/intermediate level course and we would expect a participant to be able to play basic open chords, some scales and have begun to develop some degree of fluency with moving between open chords. Acoustic guitar, plectrums, capo, tuner and note book. Please feel free to use audio and video recording equipment during the day. Headphones are recommended for your own playback. You will be provided with course material as well as blank tab and chord box sheets. Music and guitar stands are also provided. 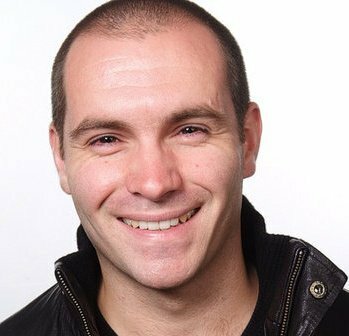 Your course tutor, Richard Perkins, will keep an online daily blog throughout your holiday that will document your daily learning with detailed explanations, photos and videos. The perfect virtual postcard for friends and family back home as well as a fantastic learning resource on your return!